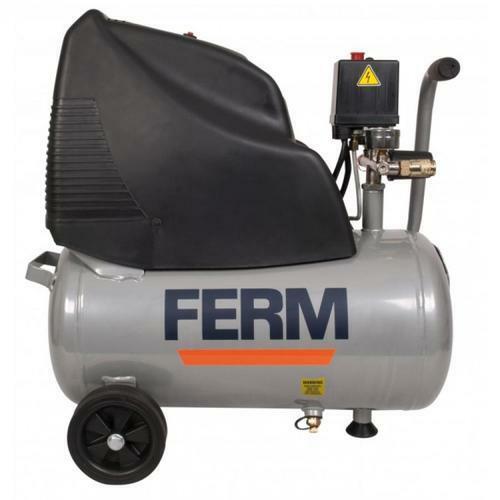 With commitment to quality, we strive to provide a precision-designed range of FERM CRM 1042 Oil Free Compressors. Established in the year 2017 at Vadodara (Gujarat, India), we “Vinayak Enterprise” are engaged in trading and retailing an excellent quality range of Cordless Impact Wrench, Electric Belt Sander, Bench Grinder, etc. We are a Sole Proprietorship firm and we source products from the reliable market vendors which can be availed from us at reasonable prices. Under the guidance of “Mr. Nimank Soni” (Proprietor), who holds profound knowledge and experience in this domain, we have been able to aptly satisfy our clients.